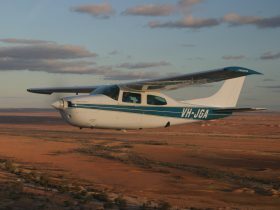 A unique outback aviation company, Wrightsair specializes in scenic tourism flights and charters from its main bases in William Creek and Coober Pedy, South Australia. Our remote location gives us unparalleled access to pastoral properties, indigenous communities and other remote area locations. We can build the ultimate air tour getaway to suit your needs, with our experienced bush pilots. For the exceptional outback experience that cannot be compared to any other operation, Wrightsair is only a phone call or email away. Depart William Creek on a unique two hour trip to view the spectacular colours of the pristine Anna Creek Painted Hills and the awe inspiring majesty of Lake Eyre. A breathtaking opportunity to take in two of Australia’s iconic landmarks that can only be fully appreciated from the air. A totally captivating flight that will return you both visually impacted and educationally enriched. Depart Hawker and track north between the magnificent Elder Range and Chace Range. View the beautiful hills of Arkaba Station as you climb up over the ancient and iconic Wilpena Pound, taking in St Mary peak and hidden Edeowie Gorge. 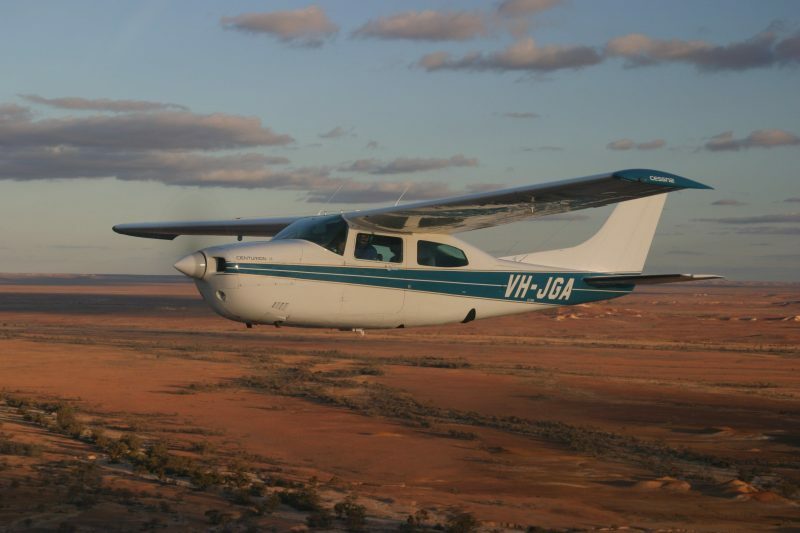 Fly further into the breathtaking landscape of the Northern Flinders Ranges along the Heysen Range to see the famous Brachina Gorge and the ABC Range. On the return journey to Hawker fly over Wilpena Resort, Rawnsley Park Station and come face to face with the rugged Rawnsley Bluff. Depart Coober Pedy for the Warburton Groove, over the Davenport Ranges, Kidman’s Anna Creek Cattle station to the top of Lake Eyre North. After exceptional rain in Queensland, combined with more local drought breaking conditions, the Warburton floods onto Lake Eyre toward Belt Bay, the lowest geographical point in Australia. Hughes Island is also a feature, being the protected breeding ground for pelicans and other birdlife. This vast, luminous salt landscape transforms with water that then reflects colours and patterns which are only seen from the air. A stopover in William Creek for a drink or food is included. William Creek was once on the Old Ghan rail and a station for the Overland Telegraph. It is then just over 40 minutes return to Coober Pedy and finally the Opal Field Lunarscape. Allow time away of approximately four hours with the pre-flight briefing and stopover. Flight time is two hours and 45 minutes. Depart from William Creek and track to Lake Eyre North over Anna Creek Station, the largest working cattle station in the world. Upon reaching Lake Eyre descend over to Belt Bay, the lowest point in the Australian continent. 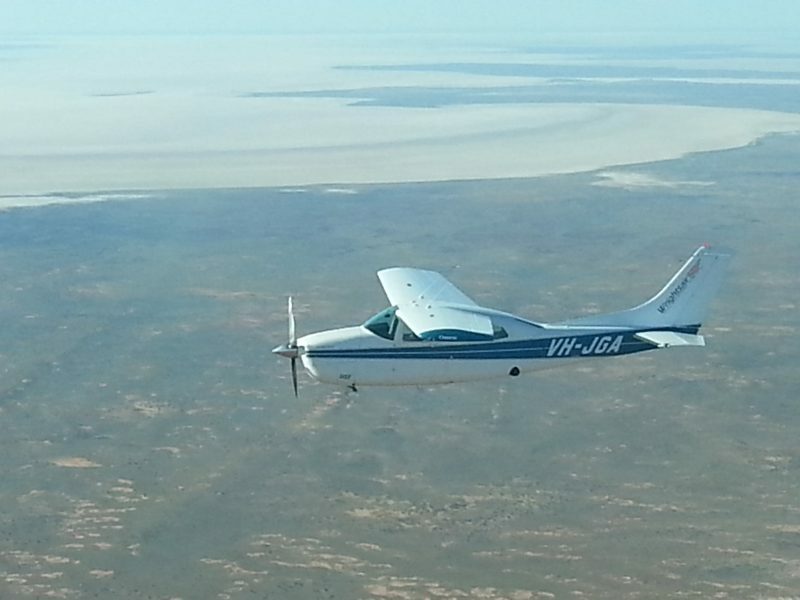 This flight gives you the chance to enjoy the visual extremities of the world’s largest salt lake in the harsh and striking South Australian outback environment. Depart William Creek on a captivating flight to view the Anna Creek Painted Hills, Australia’s Grand Canyon set in outback South Australia. 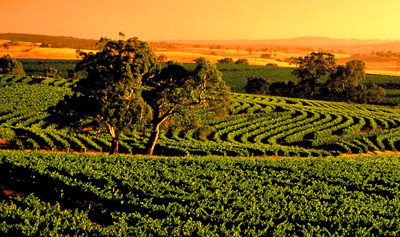 A unique and spellbinding opportunity to view one of Australia’s hidden natural treasures. No roads exist in this area, leaving this 30 kilometre by 10 kilometre area of magnificent sandstone hills in pristine condition.